Local business Internet marketing offers the perfect solution for those wanting to explore more innovative advertising channels. Through local business internet marketing, businesses gain the ultimate control over: marketing data, site tracking, and cost controls. To begin the process of marketing locally, you need to create a website where the public can easily research your information. Then, you should usesocial media to continue establishing your presence. The best ones to use include Facebook, LinkedIn and Twitter. These are really the easiest social media sites to work with. You just have to go online and register your business. Once you’ve done so, there is no cost to network on these sites. Next, your business needs to be visible on other networks that promote local businesses. Some examples include Yelp, Google and Yahoo. Businesses can be exposed to hundreds of potential clients or customers just by turning on their computer. Whether you’re a plumbing contractor or an accountant, there should be no reason why you cannot get people to find you. 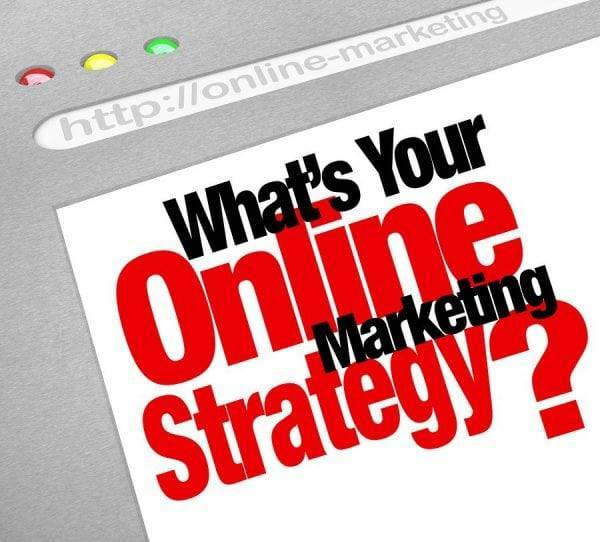 The only requirement is that you optimize your website with local keywords. A business located in Orland Park should say this when creating or updating their site. After you create your listings in various business directories, you need to make sure that they can consistently be presented in the search engines. Many methods are available. The most popular come in two categories: search marketing and paid advertising. With search marketing, businesses get traffic to their sites based on the keywords listed on their sites. Paid advertising pays per click on their ad. This is a more expensive alternative to organic traffic, but if you stay within the budget, it can work very well. In either case, email marketing can be used to help follow up with any customers or clients gained through local business Internet marketing. 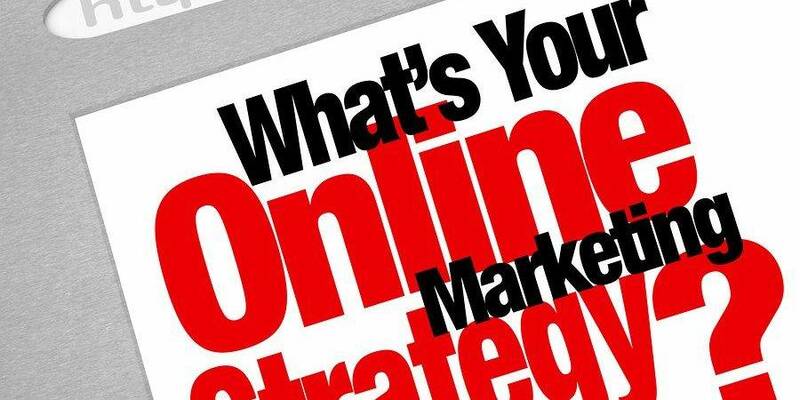 Used correctly, local business internet marketing can generate traffic to your website. It doesn’t matter how people are searching. Whether a person is on their mobile or theirtablet, you should be set up so that they can view your business page with no problems. Even the Yellow Pages is not necessary, thanks to local business Internet marketing. Of course, the online version can be helpful, though keep in mind that it has also gone out of style because of the more recent innovations regarding search engine optimization. In terms of skill itself, local business Internet marketing can be learned by anyone. However, those that have an interest in technology might proceed at a faster pace than those that do not. Chicago Web Factory has several fine marketing products available for those who are willing to take on the job themselves. For the majority of smaller companies, time is what matters. They have to get their marketing work done quickly. Since they are so busy with projects and other tasks related to their work, they simply cannot schedule in marketing work. This is where the business consultants at Chicago Web Factory come in. Businesses with smaller budgets can use a program to help them. For those with larger budgets, there is the option of hiring someone. In either case, it is possible to “automate” social media. The sites are not really hard to use, once you get used to their format. However, if time is an issue, do not be afraid to ask us to help you. Indeed, when it comes to local business Internet marketing, everything begins with trying to get customers or clients to your site. Social media and sites like Google Places are excellent starting points, but to go further, consider using press releases and other more expenses forms of paid advertising. There is also the option of trying to find contacts outside of the Internet. While this form of marketing is annoying, once you establish a base of referrals, you will get business without necessarily having to update your website. In any case, for those that want to succeed at local business Internet marketing, the focus should be quick optimization. This gets you noticed. Next, you need to see if your content establishes a connection with your audience. Done successfully, you will be able to get more leads or sales with less work. This same principle also holds true for those that create guides, newsletters or ebooks for their customers. Depending on what you offer your leads, there is the possibility that you could acquire a conversion rate of at least 90 percent.